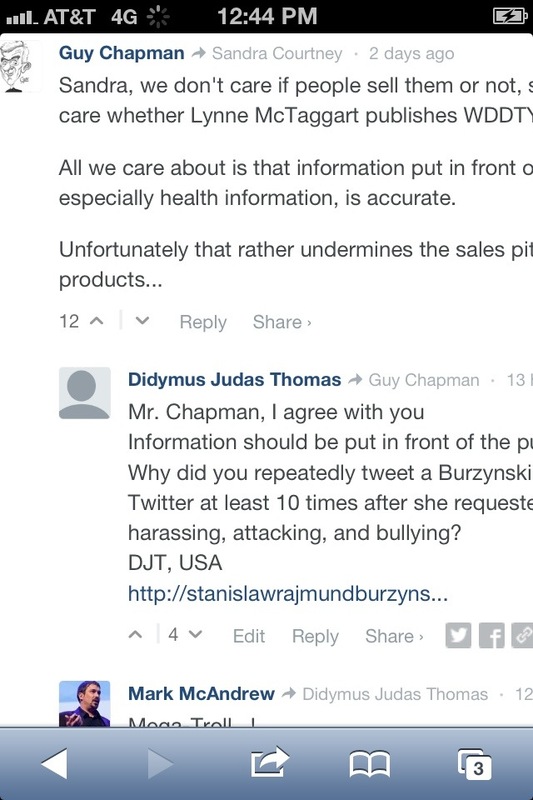 Bob, what are you talking about ? 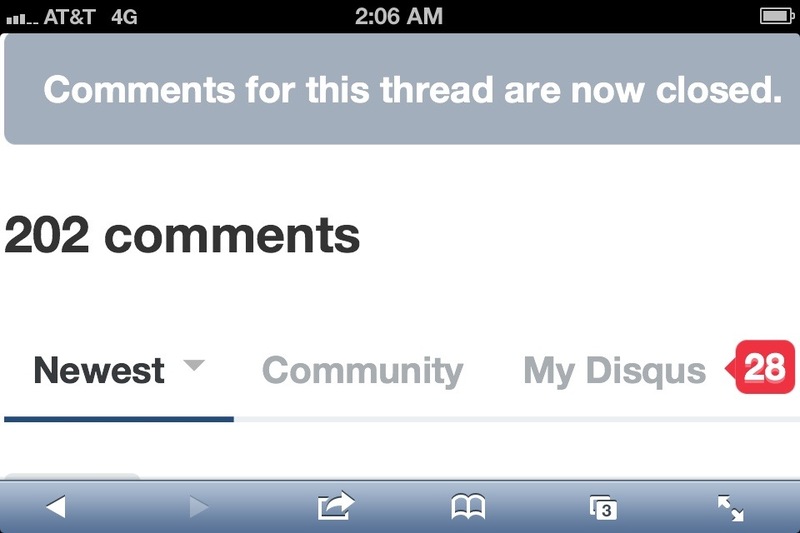 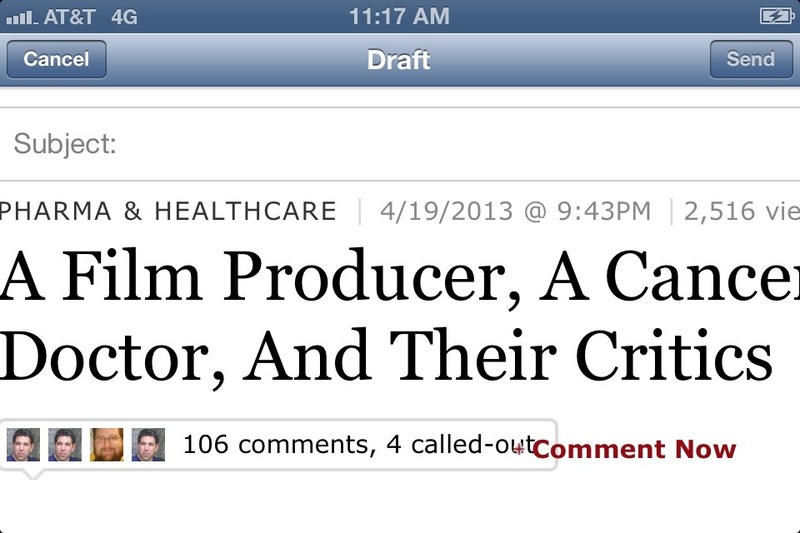 WHERE is there a “down-vote” option on #Forbes ? 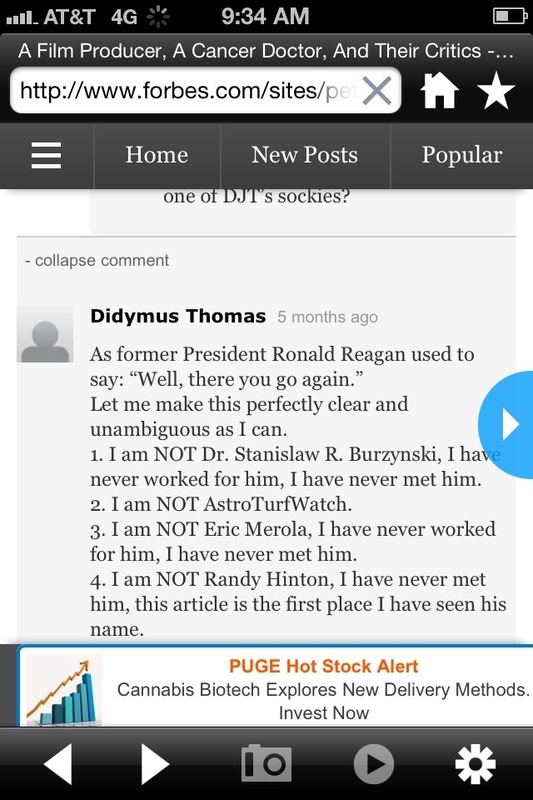 Bob, isn’t it nice how your picture is the 3rd one, below ? 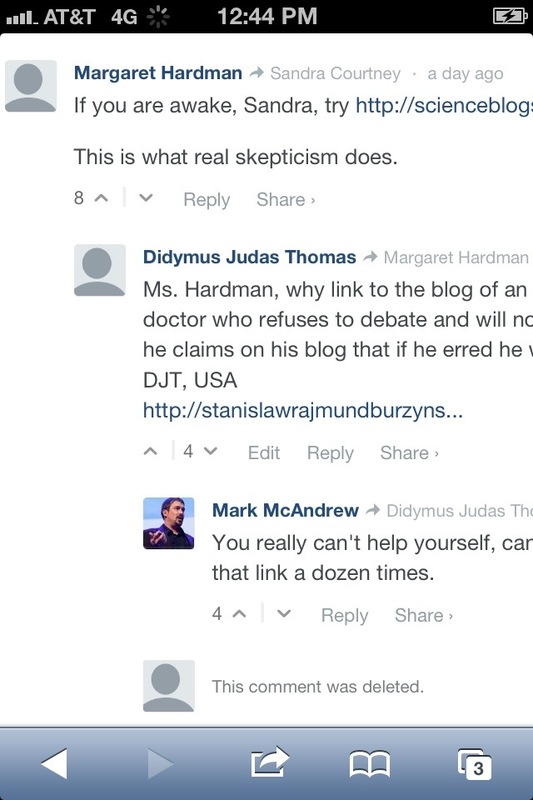 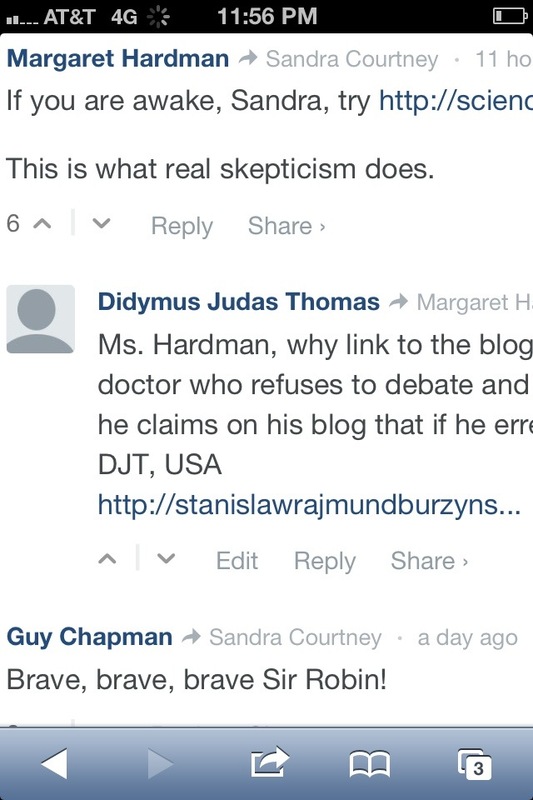 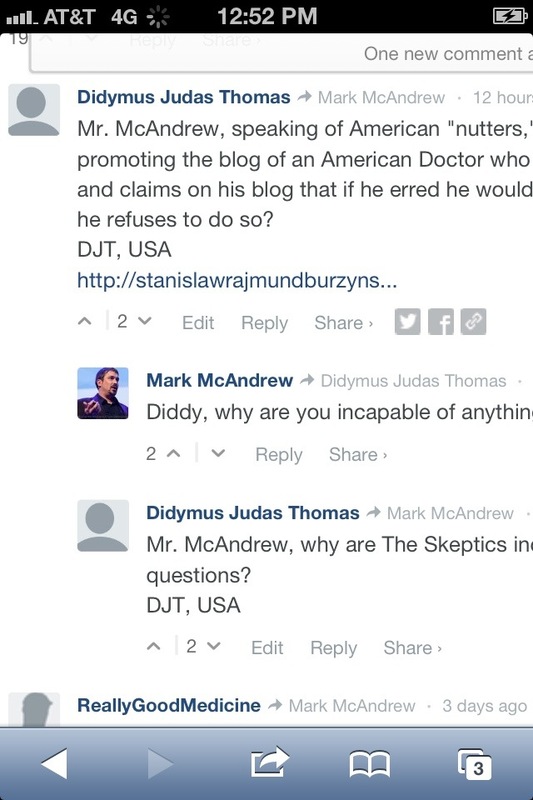 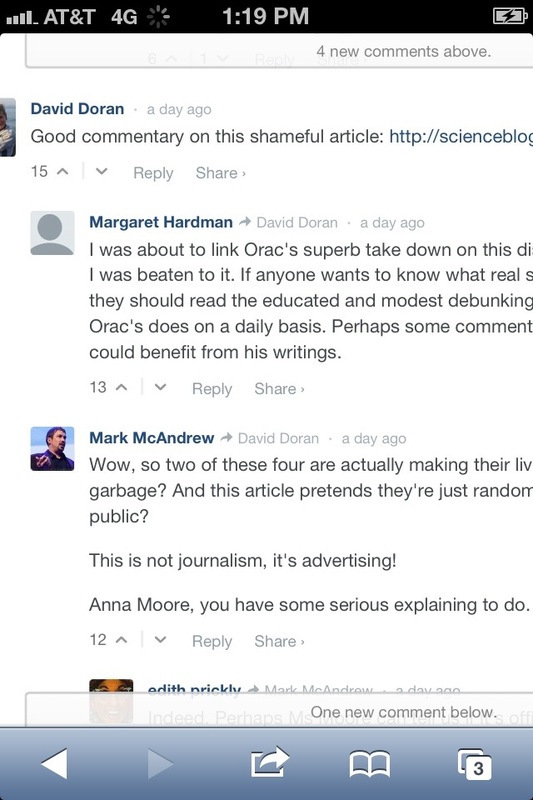 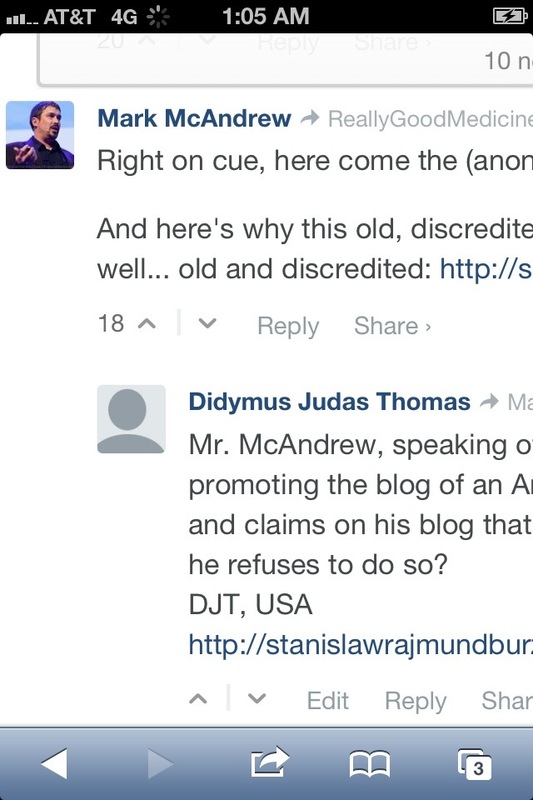 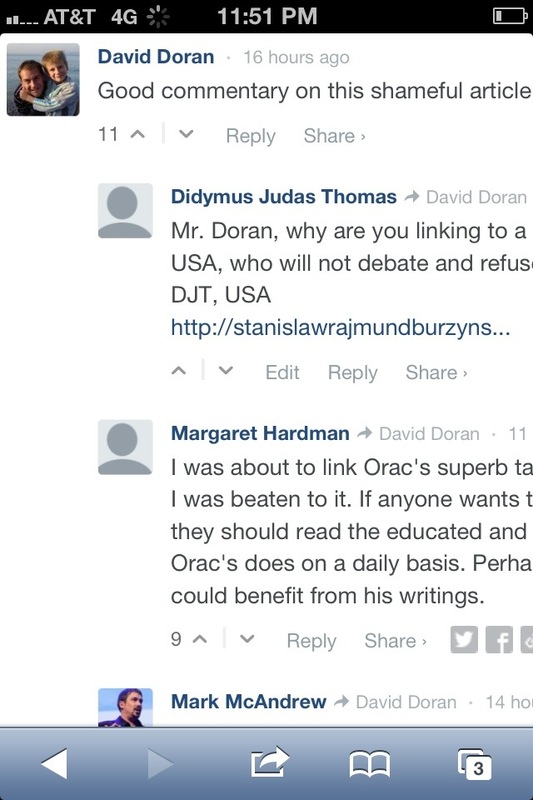 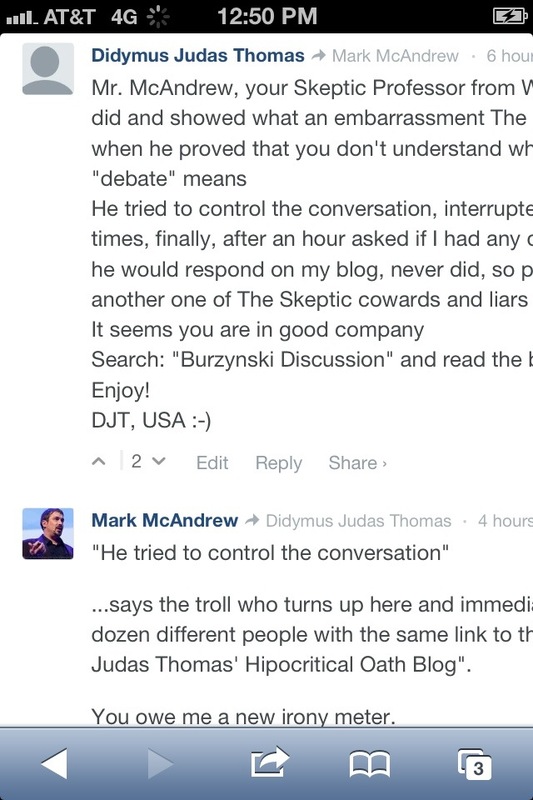 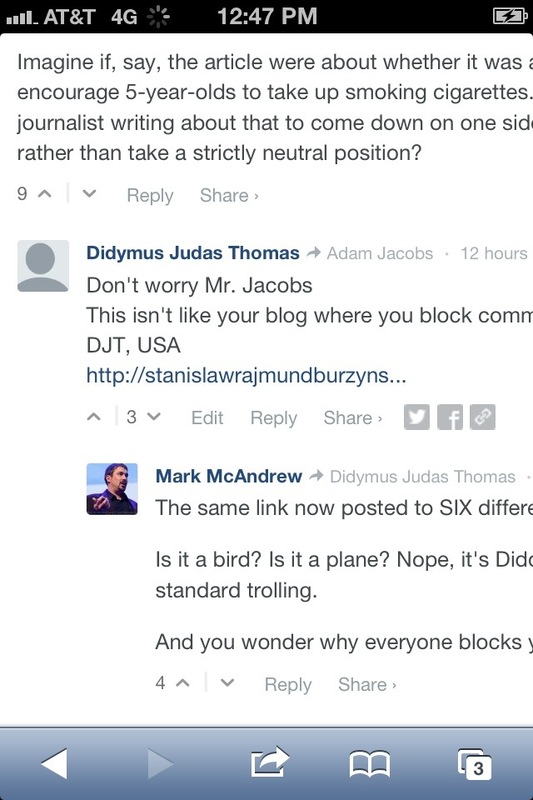 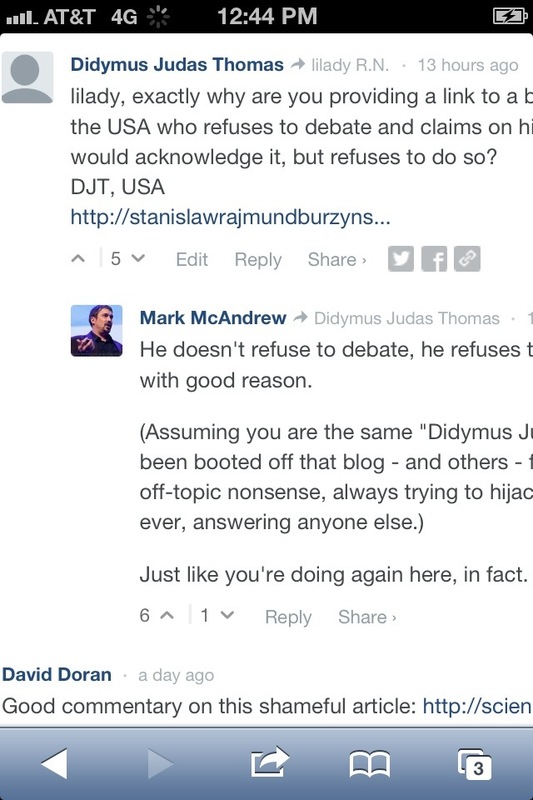 I wonder if “The Skeptics™” have taken a peek at #Forbes and seen that some of my comments which were removed, now have reappeared, as media sources find out how “The Skeptics™” operate ? 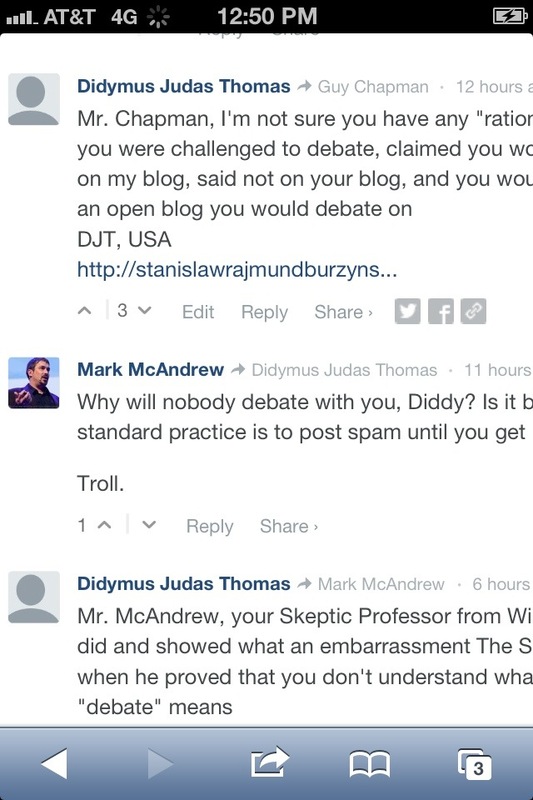 Is 12 less or more than 3, Diddy? 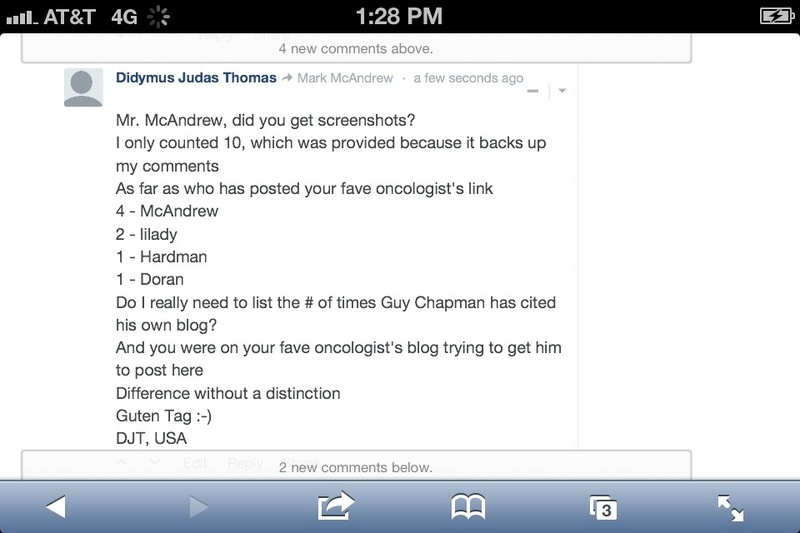 Mr. McAndrew, did you get screenshots? 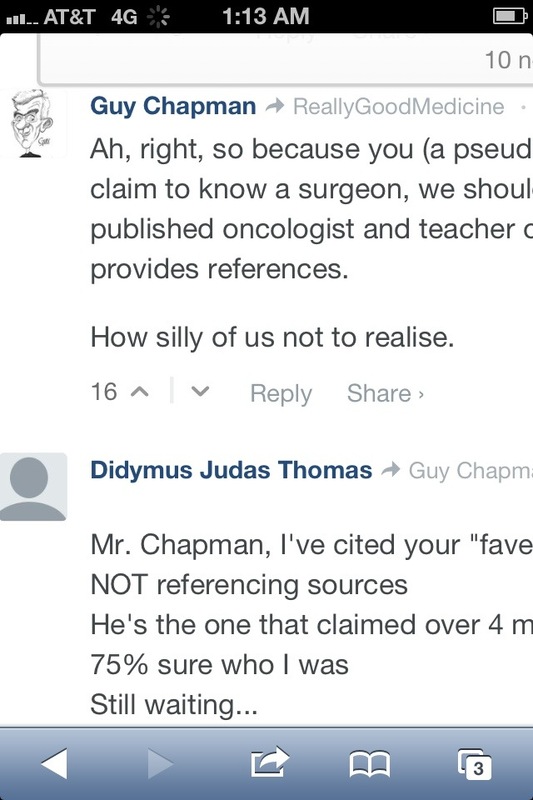 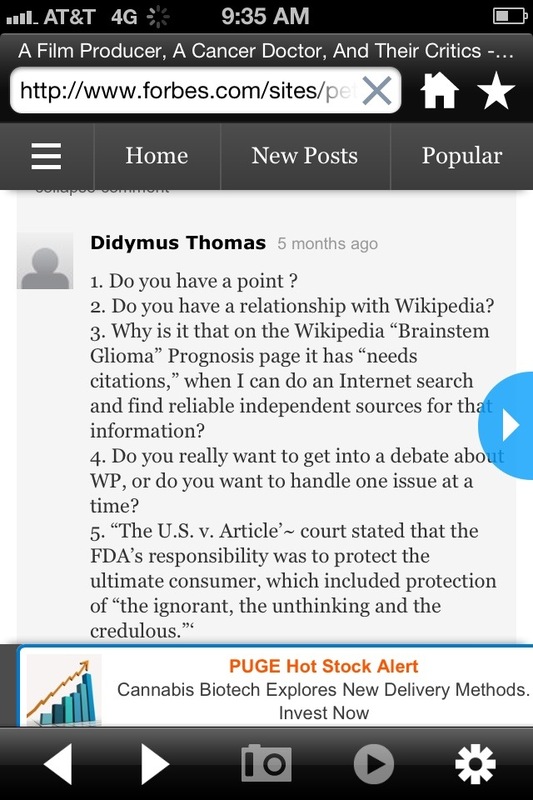 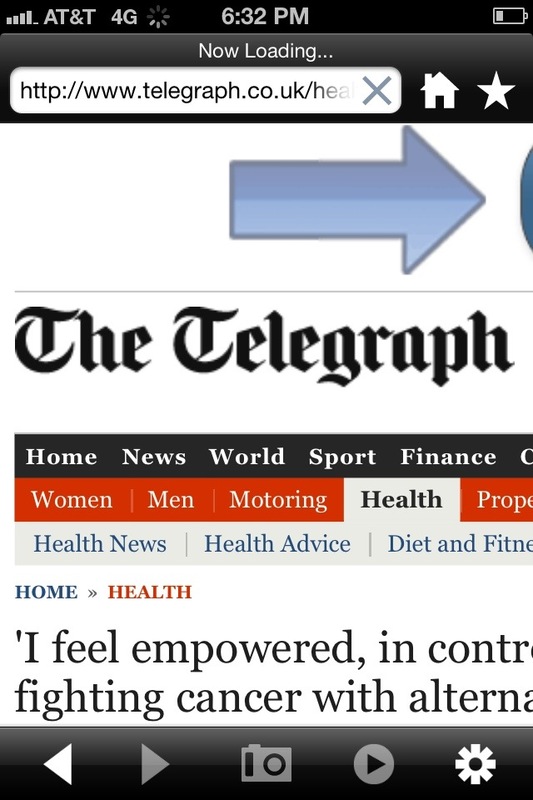 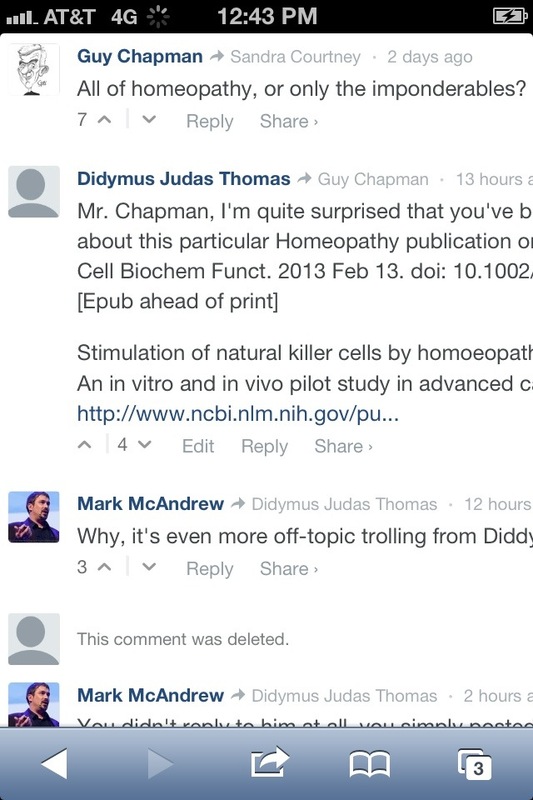 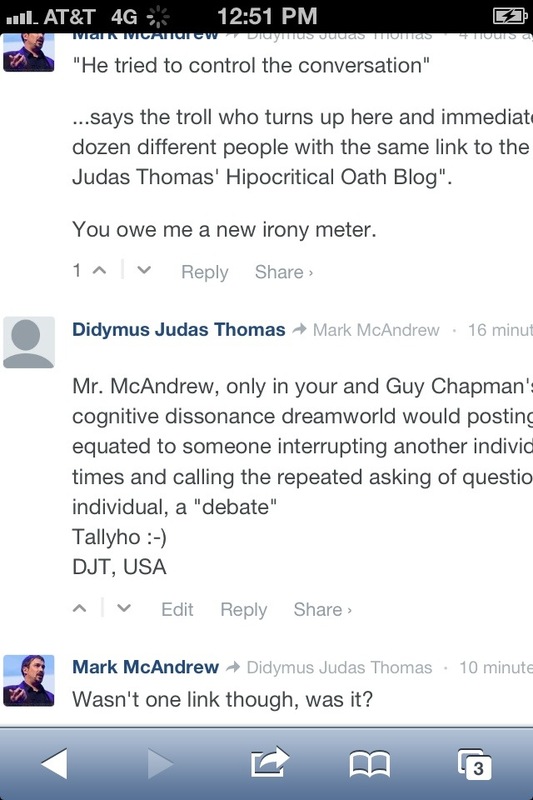 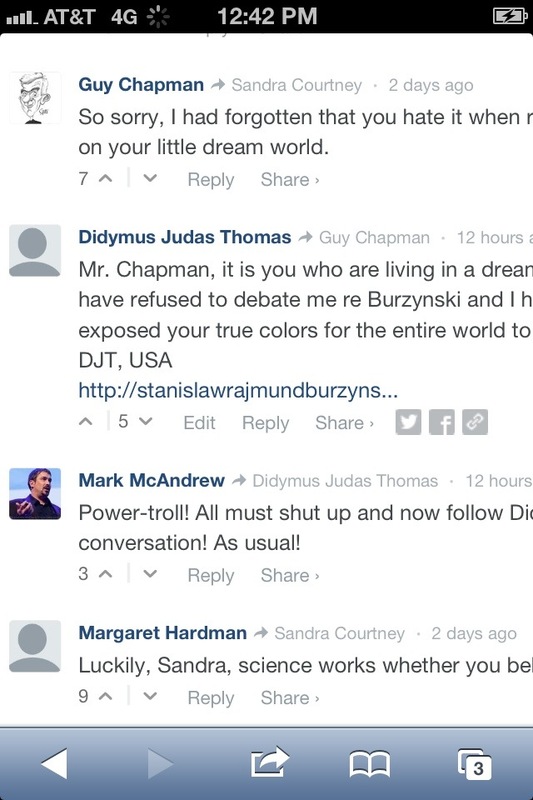 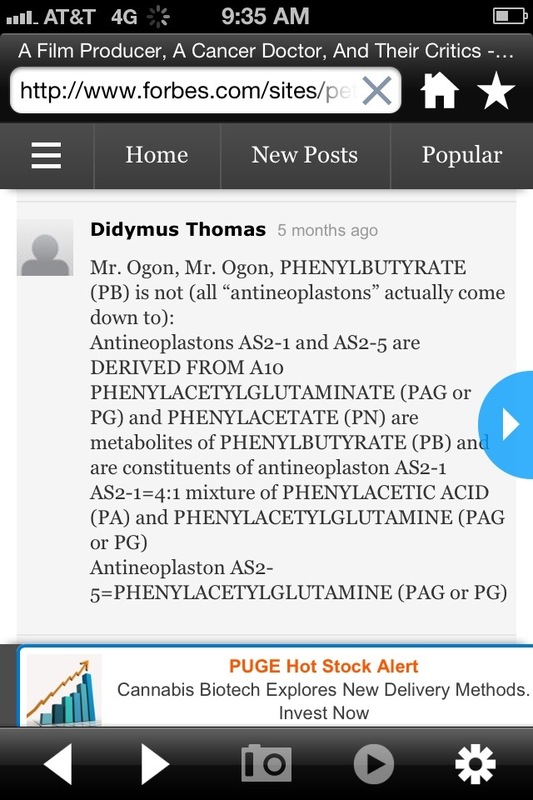 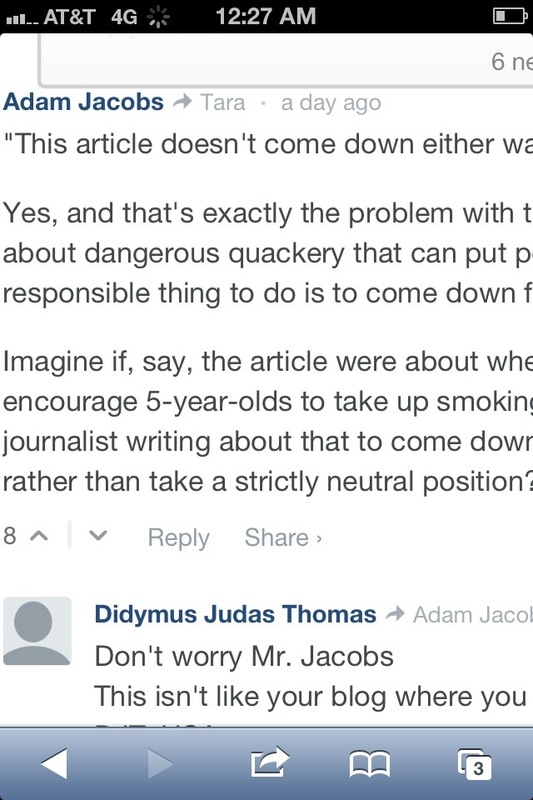 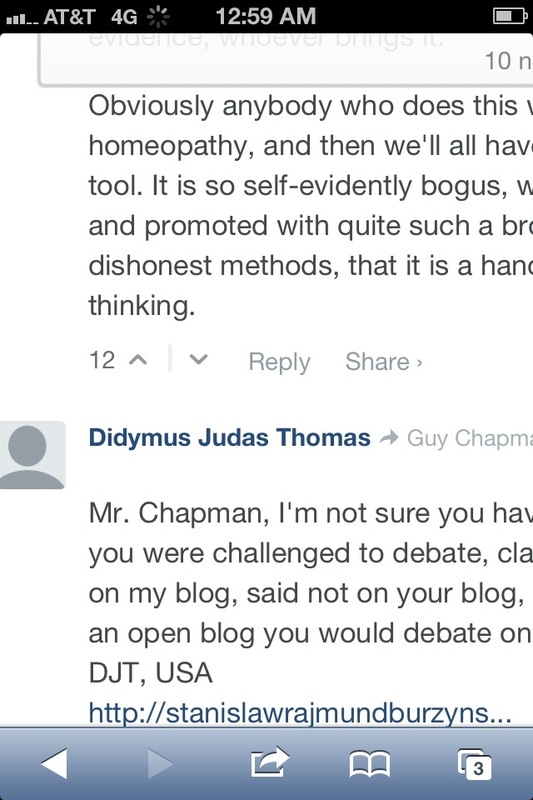 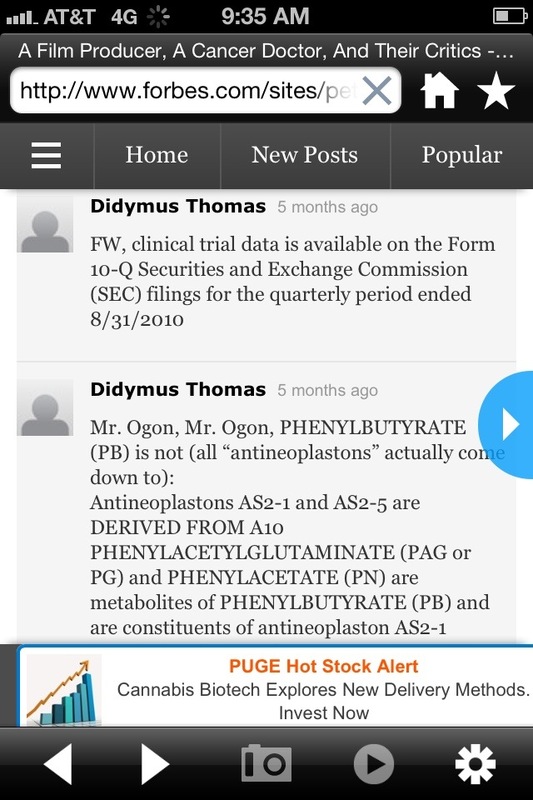 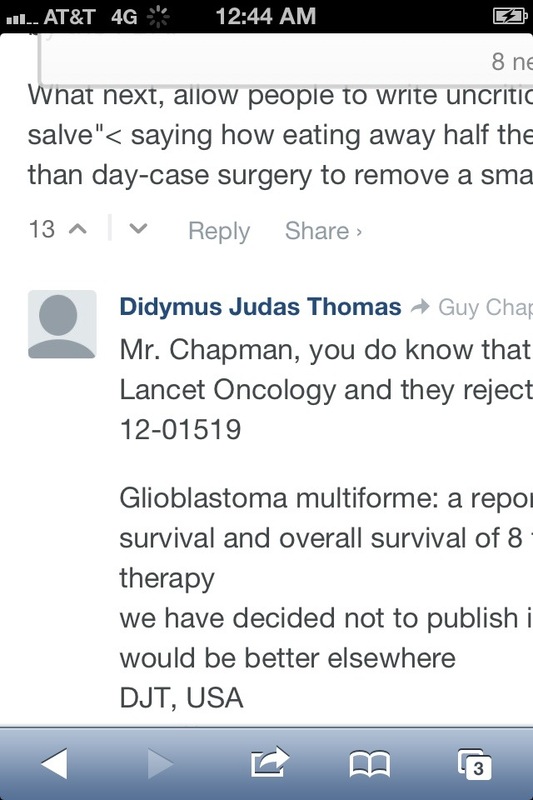 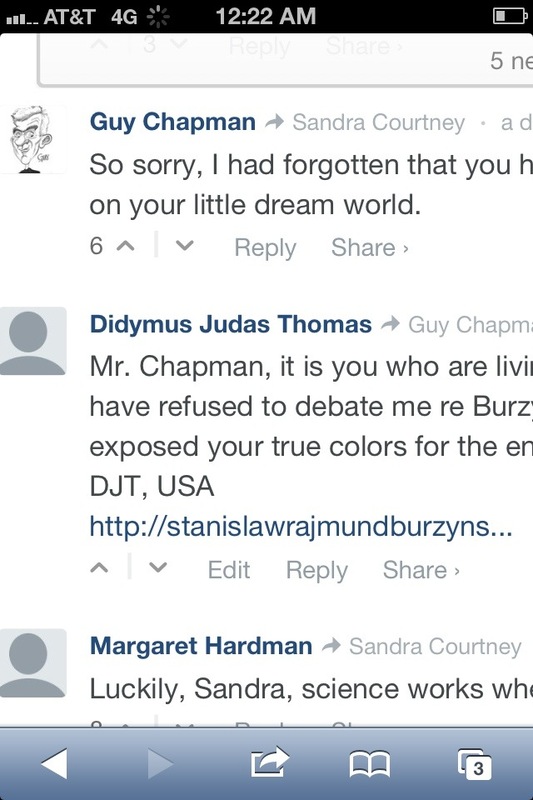 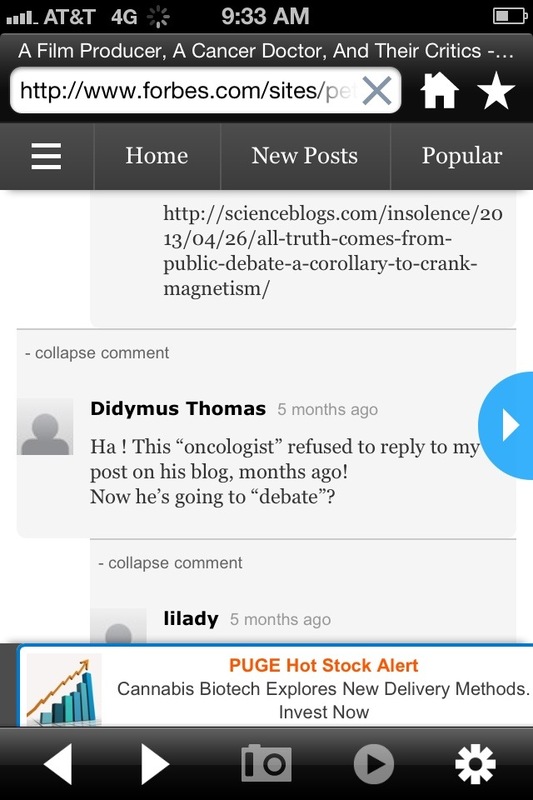 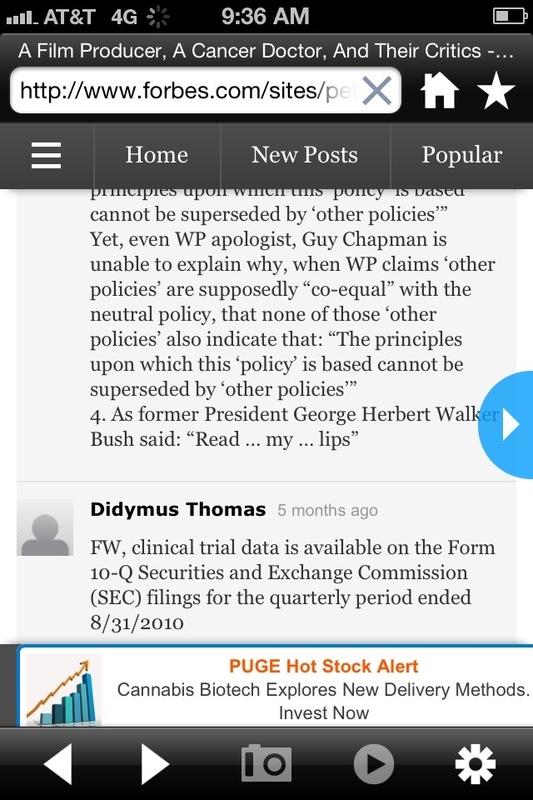 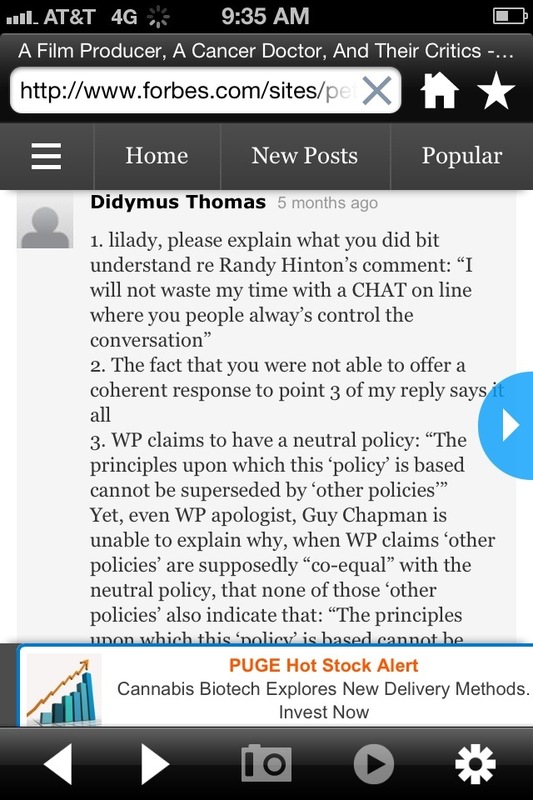 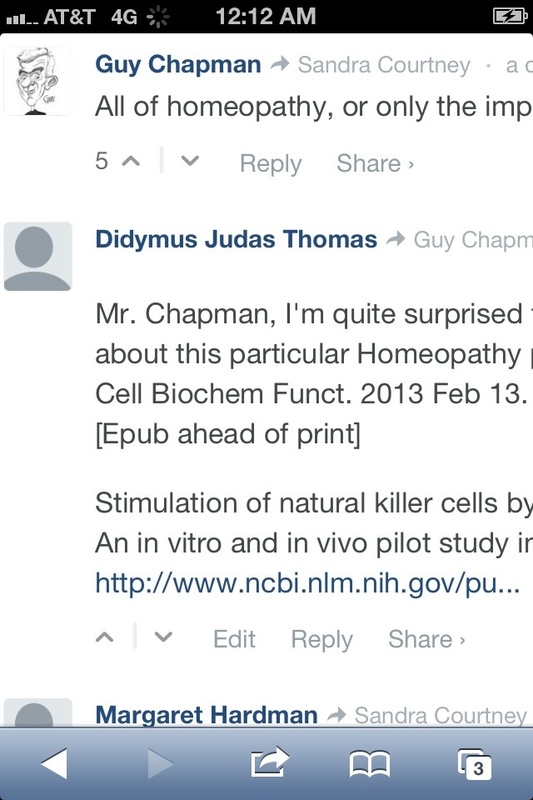 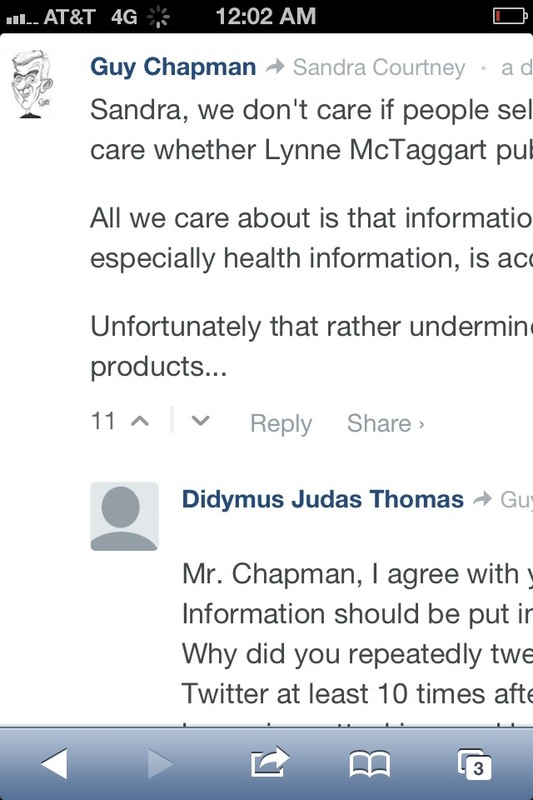 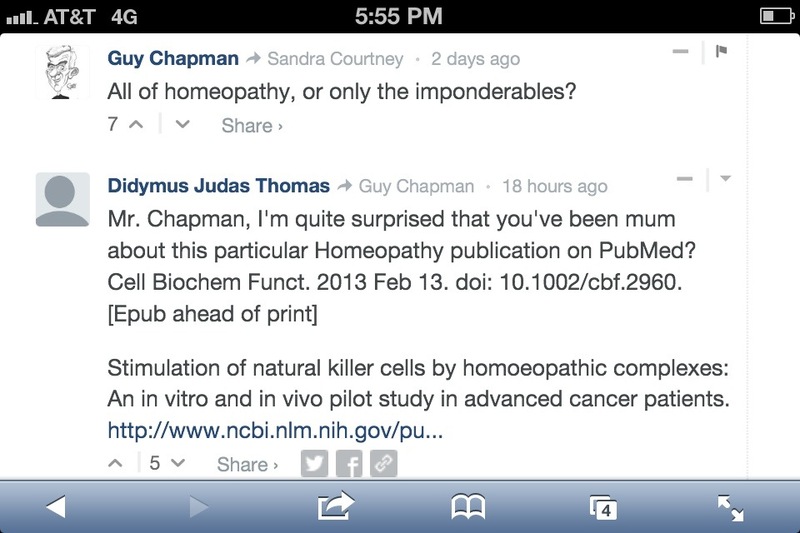 Do I really need to list the # of times Guy Chapman has cited his own blog? 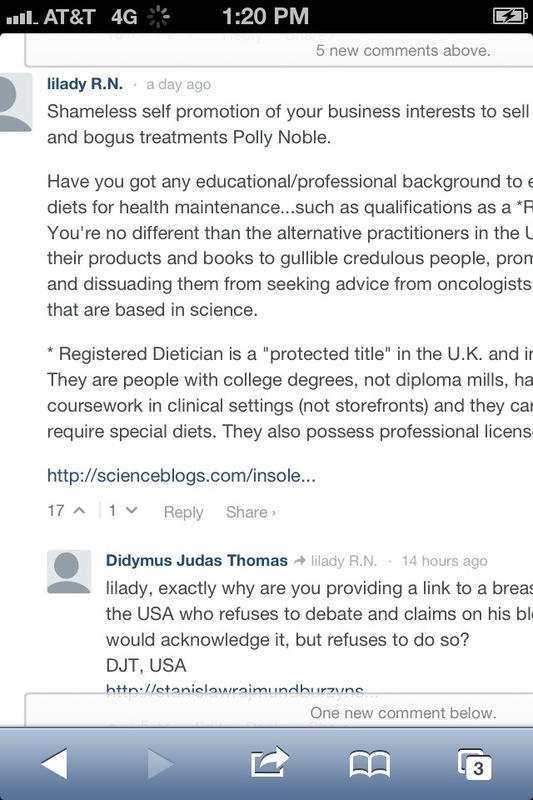 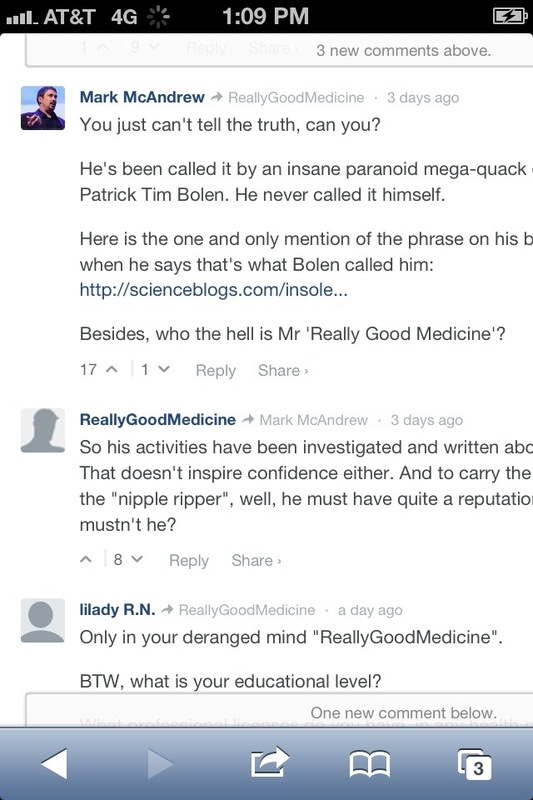 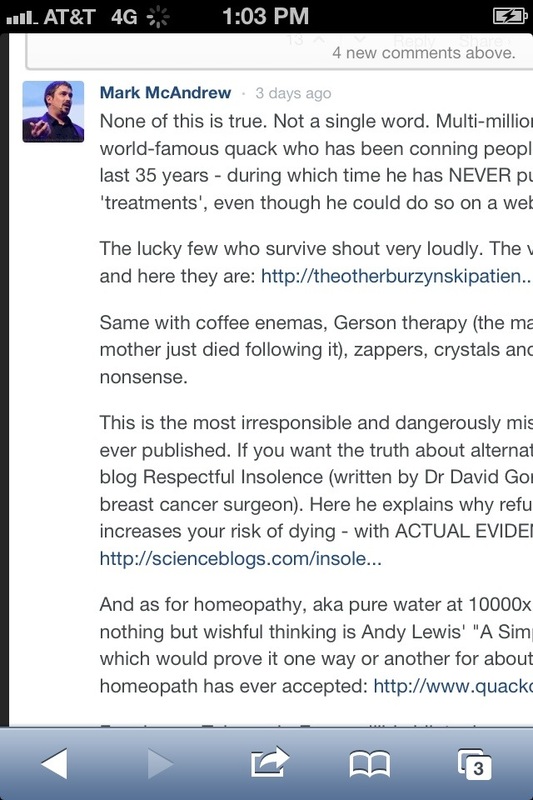 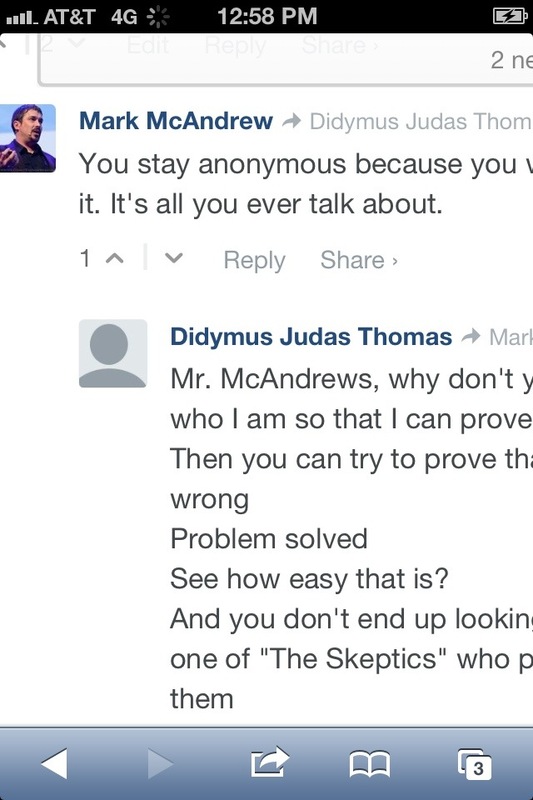 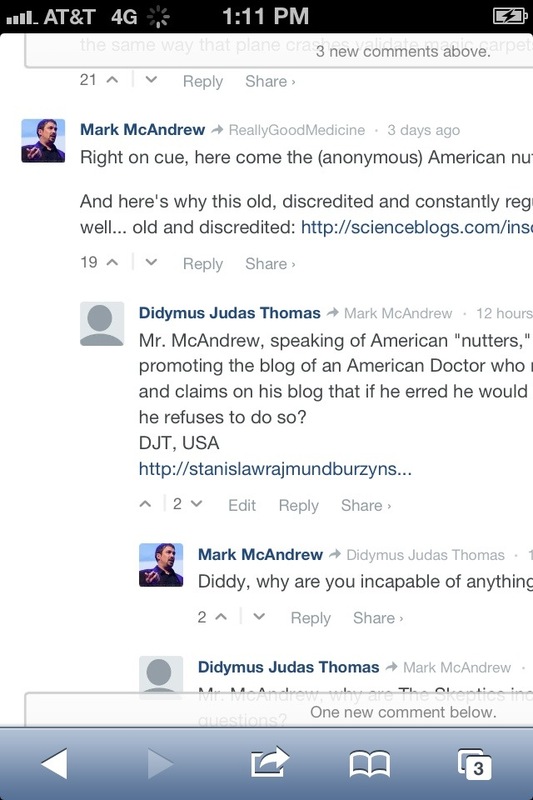 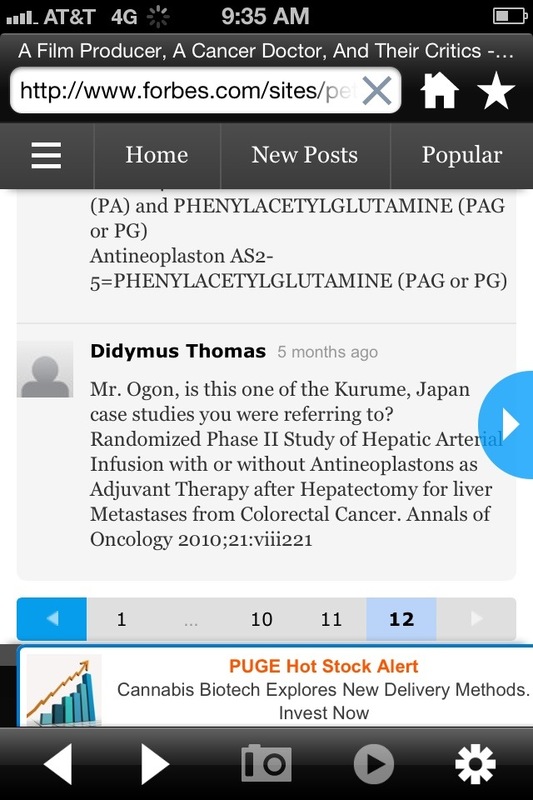 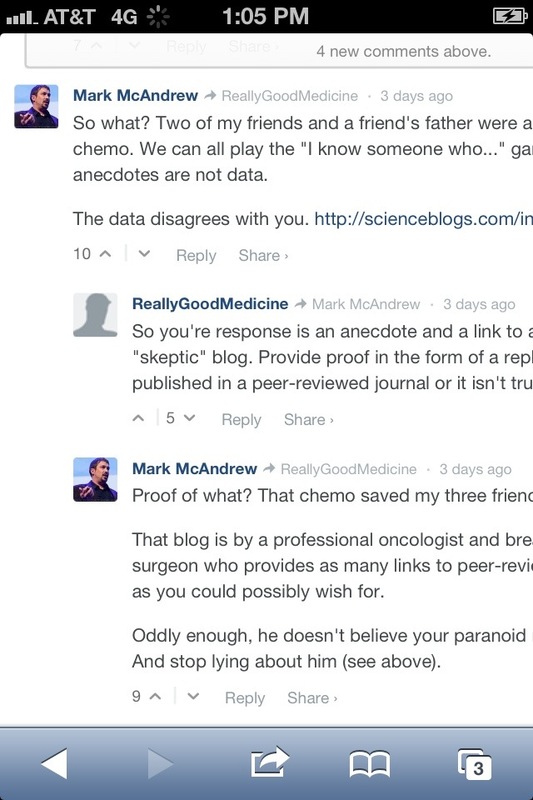 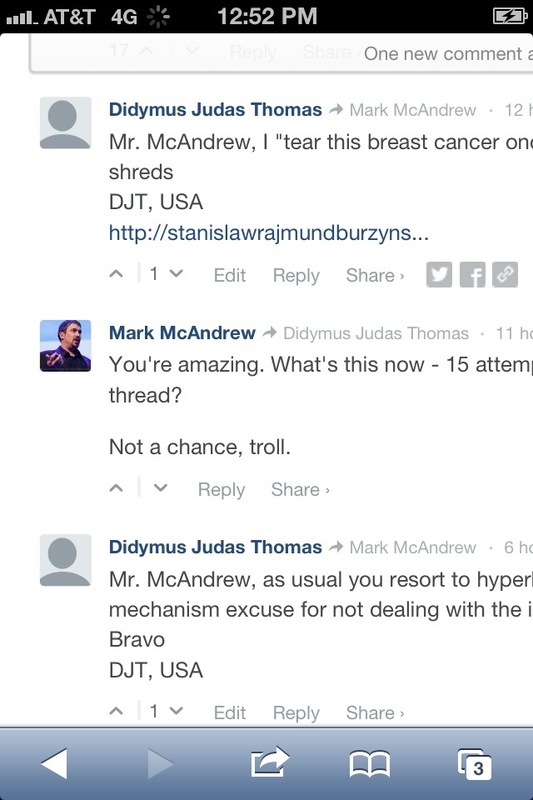 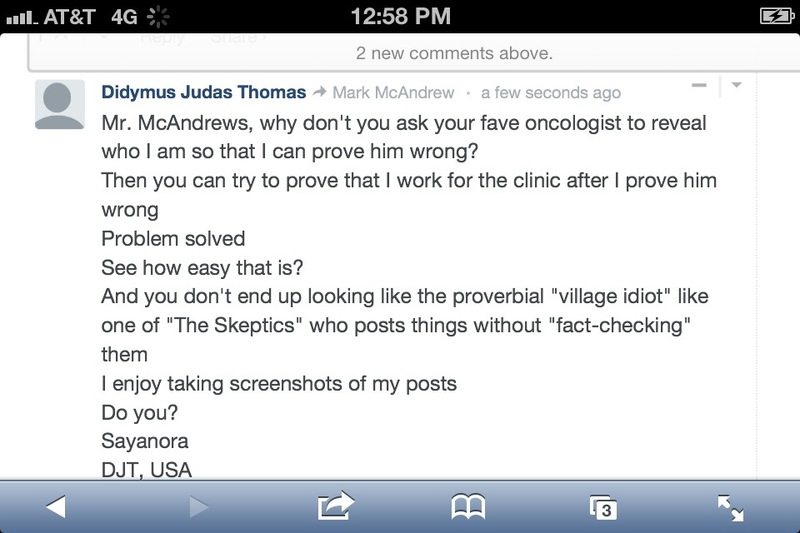 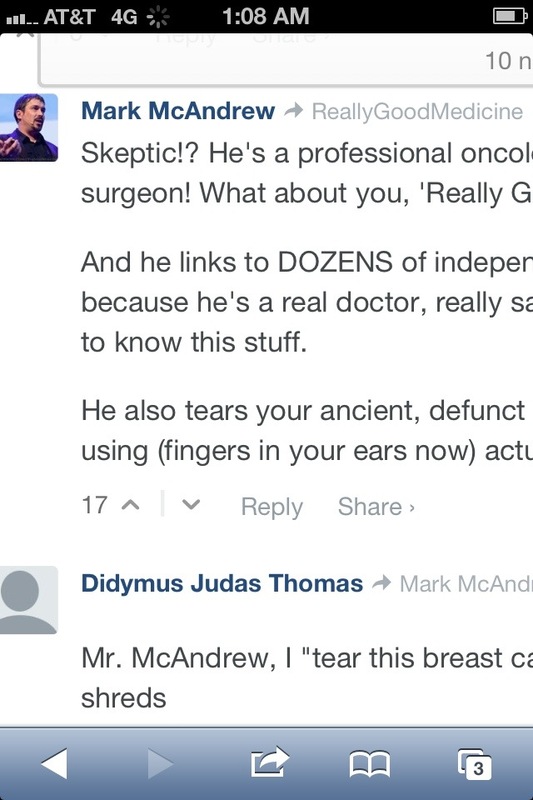 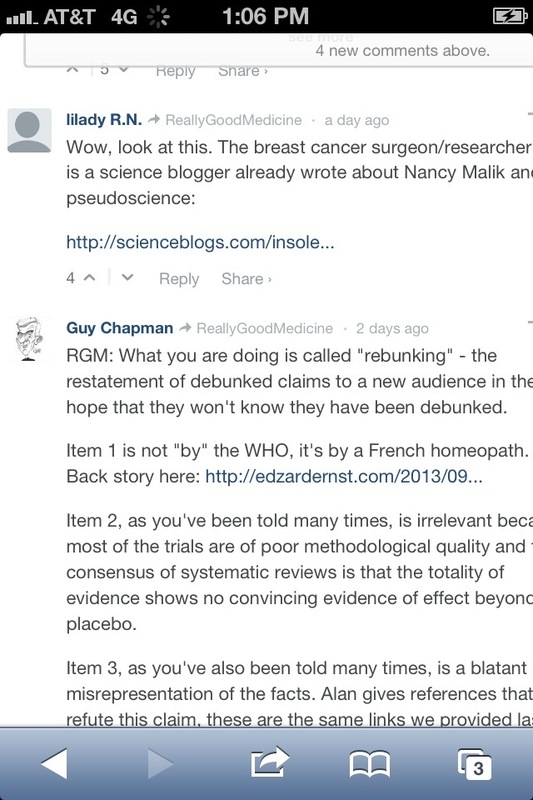 Mr. McAndrew, why don’t you ask your fave oncologist to reveal who I am so that I can prove him wrong?